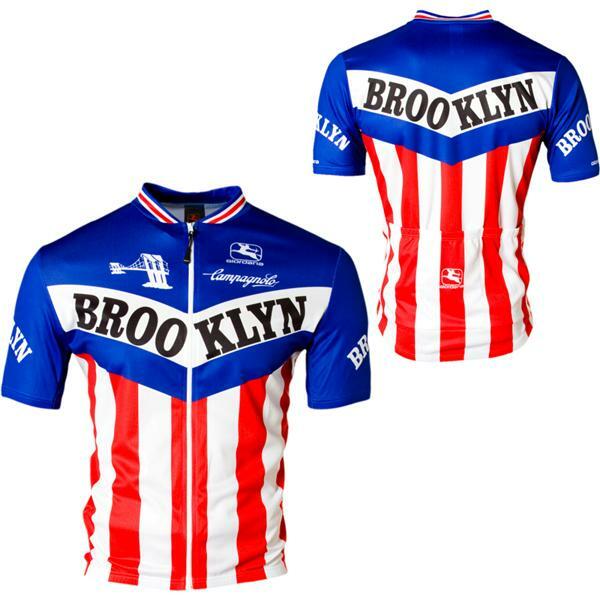 Description: Giordana Team Brooklyn Cycling Jersey uses microfiber yarns in the Michron fabric to quickly move moisture away from your skin. The miniature honeycomb knit allows for airflow as you pedal, and three rear pockets hold energy gel. Adjust the full-length zipper to maintain a cool body temperature.